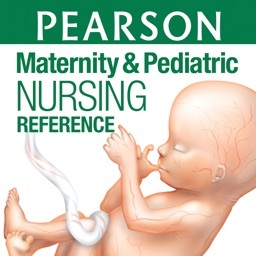 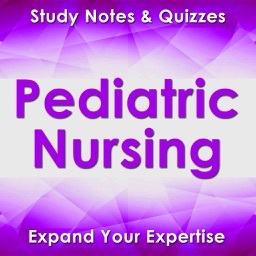 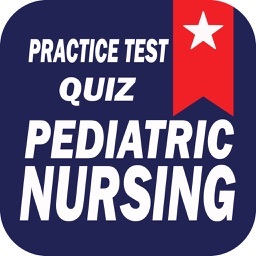 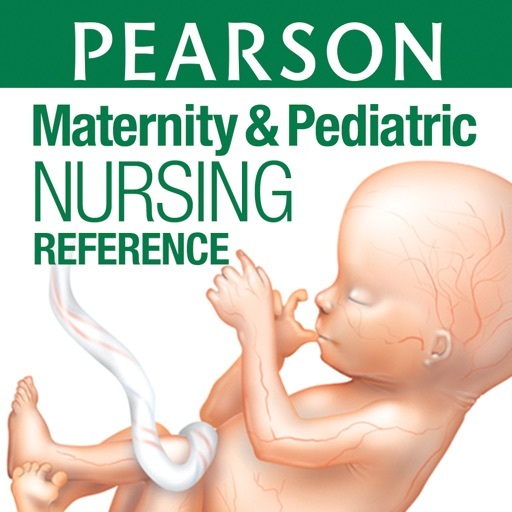 Maternity and Pediatric Nursing Reference App by Pearson Education, Inc.
Pearson’s Maternity and Pediatric Nursing Reference App provides a collection of handy tools and additional content for students and professionals looking for a quick reference in maternity or pediatrics nursing. 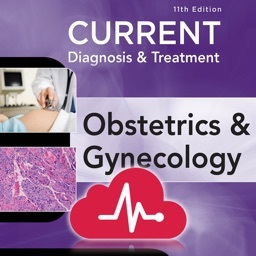 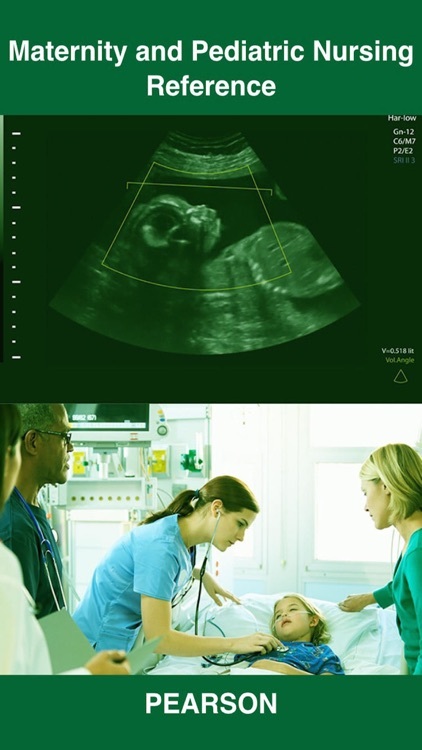 The maternity content includes a section on Patient/Family Teaching, which supplies useful information, tips, and strategies for educating parents and families in a variety of situations and settings. 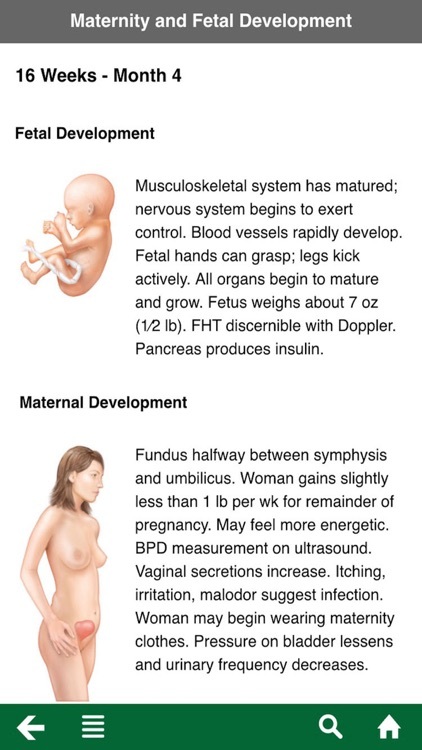 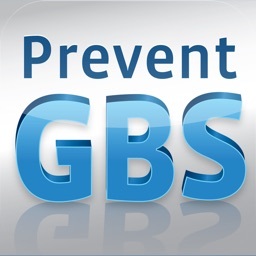 The colorful Maternal-Fetal Growth and Development Timeline depicts maternal/fetal development month by month and provides specific teaching guidelines for each stage of pregnancy.